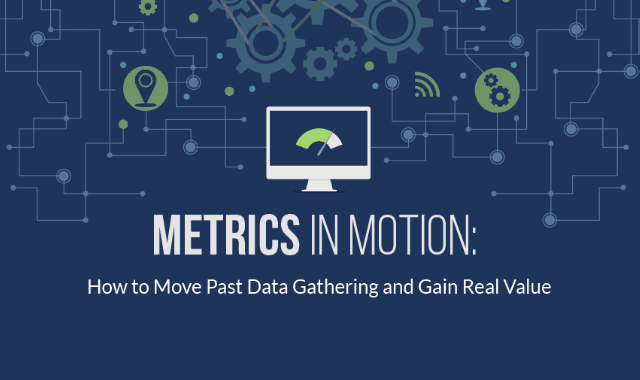 Metrics In Motion: How To Move Past Data Gathering And Gain Real Value #Infographic ~ Visualistan '+g+"
For both corporate and outside counsel, metrics can improve efficiency, deliver cost predictability and forecasting and more. LLM, Inc.’s latest infographic, “Metrics in Motion,” informs counsel what types of metrics to capture and where. The infographic delivers why metrics matter, questions to consider, where to collect metrics and what types, analyzing and reporting, and data action steps to take.